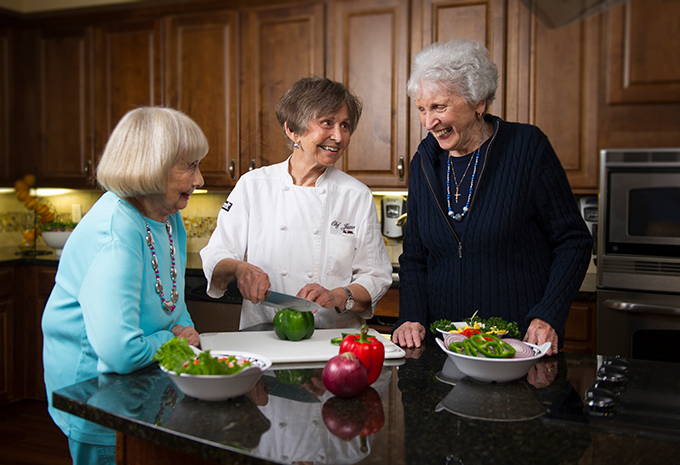 Brightview Perry Hall offers so many ways to live life on your terms! Learn to sew in our sewing room. Get creative in our wood shop. 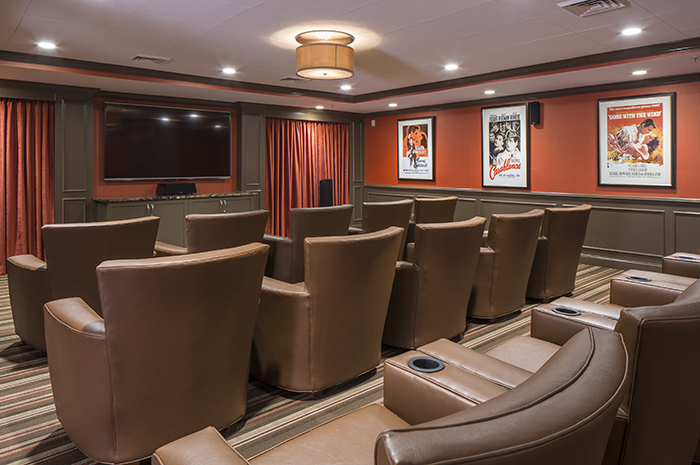 Laugh with your friends when you watch a comedy in our movie theater, or work on your short game on our putting green. 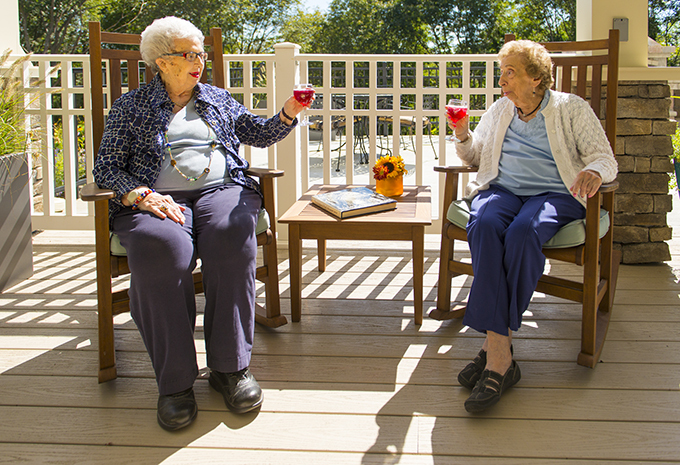 In the evening, you can unwind by a fire pit, or take a stroll on a walking path. Daily happy hour in the sports-themed pub or dinner in one of our multiple dining venues will make you feel like you are living in a resort! 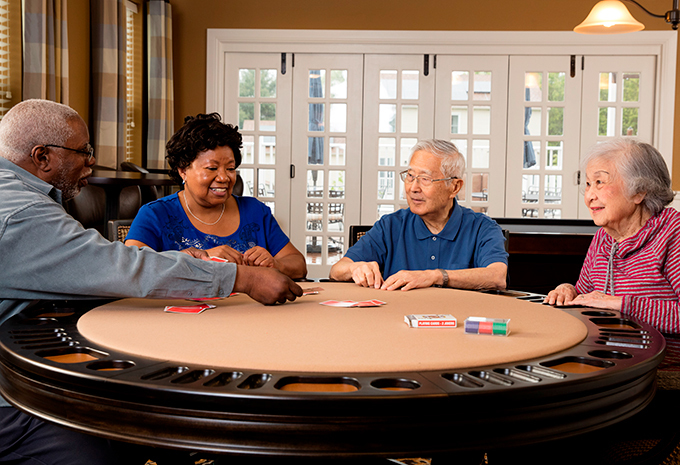 All these amenities, plus no large entrance fee and experienced care if you need it. 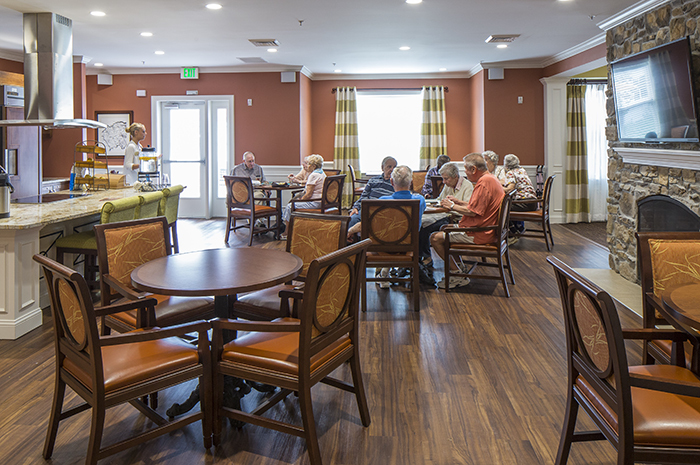 Brightview Perry Hall is your best choice for senior independent living, assisted living, and memory care in Eastern Baltimore County, MD. Contact us today to learn more or to schedule a personal visit! 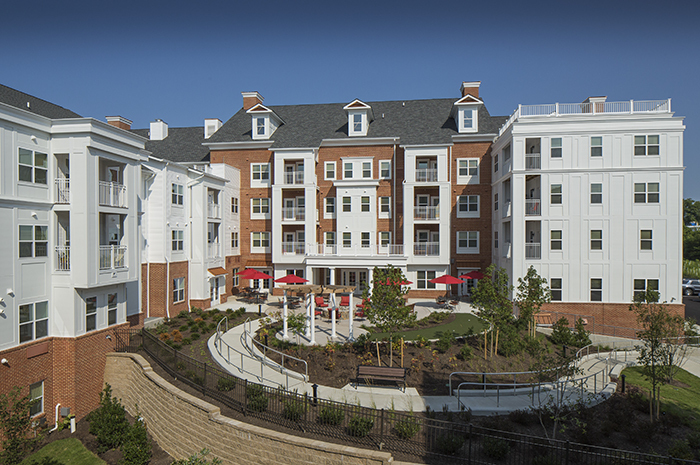 Brightview Perry Hall is surrounded by vibrant, suburban Baltimore. With shopping centers, banks, entertainment and medical offices nearby, our residents enjoy living at the center of everything. 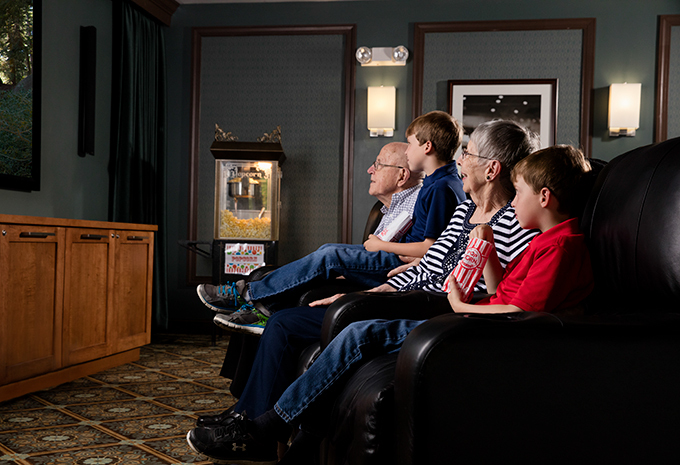 Perry Hall in northeast Baltimore County has many options for entertainment, restaurants and relaxation. 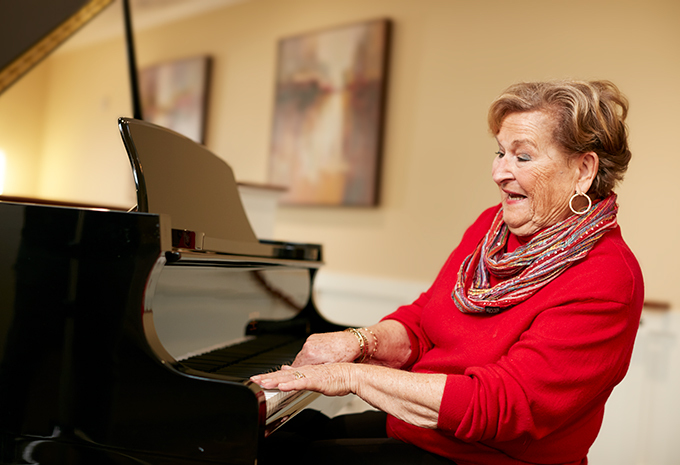 Brightview Perry Hall provides senior living in Maryland and serves Baltimore County, including Nottingham, White Marsh, Parkville, Overlea, Kingsville, Fallston, Carney, and surrounding areas with Independent Living, Assisted Living and Dementia Care. Contact us today to schedule a personal visit! 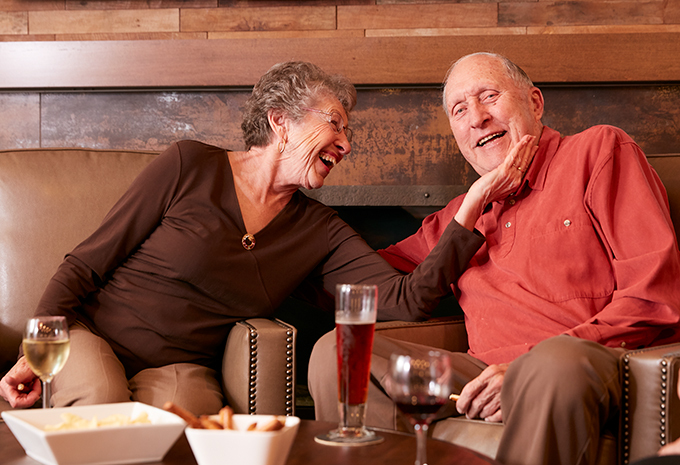 Our community offers residents amazing amenities, gourmet food, quality care if needed, and much more. You’ll savor every meal here – it’s like eating at a restaurant every night! 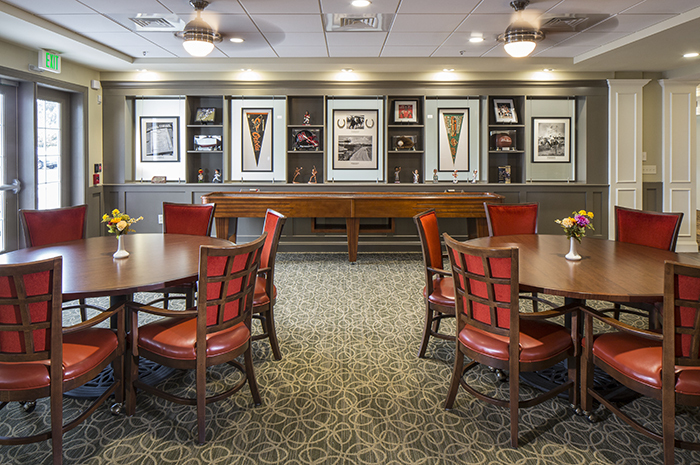 Whether you choose to dine in the bistro that features a brick pizza oven, the sports-themed pub, or the dining room, our chef prepares delicious options and our dining staff serves it to you at the table. We’ll cook, serve, and clean up so you can relax let us handle those daily chores. And for special occasions, you can entertain your family and friends by hosting your own dinner in our private dining room. You should be comfortable in your own home. 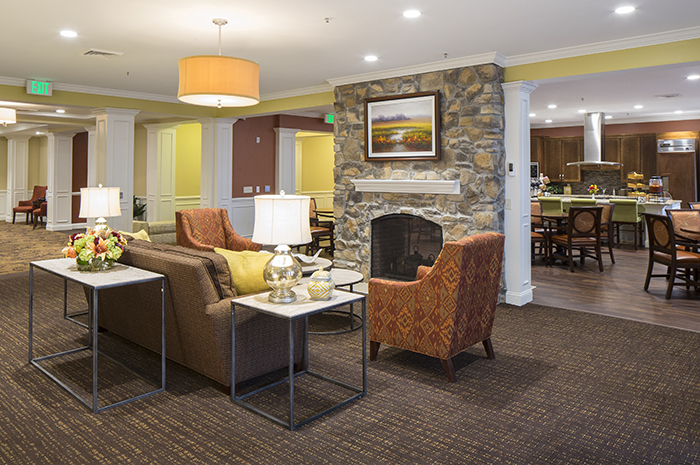 So each of our 211 apartments has individually controlled heating and air conditioning. Choose from a studios, companion, one or two bedroom home. Each one includes a full kitchen or well-designed kitchenette and large windows for lots of natural light. You’ll love our beautifully designed apartment homes, many designed with today’s features like open floor plans and roomy closets. We’re here to help you when you need it. You have the freedom to choose how much help you want from us. 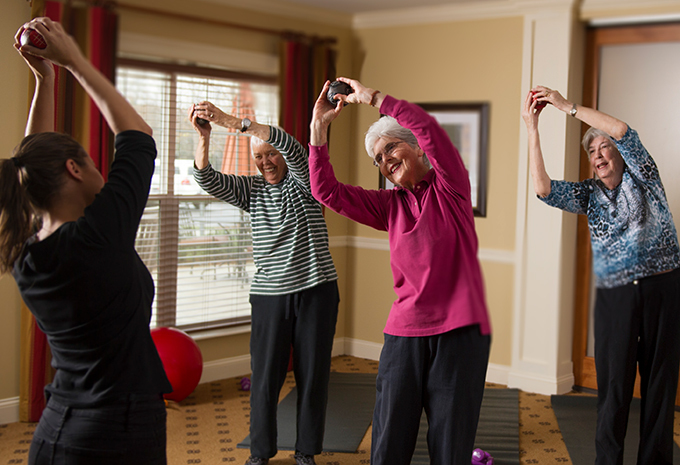 We’ll work with you and your family to develop a personal care plan that meets your needs. 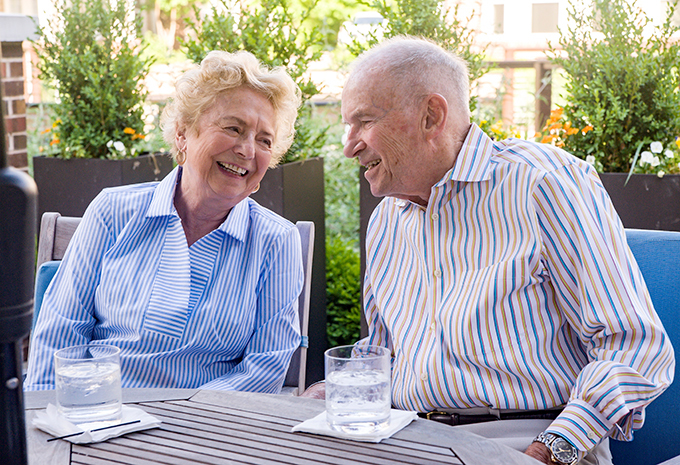 So whether you want just a little help with taking your medications, or need more extensive care with mobility or dementia, we’re here for you. 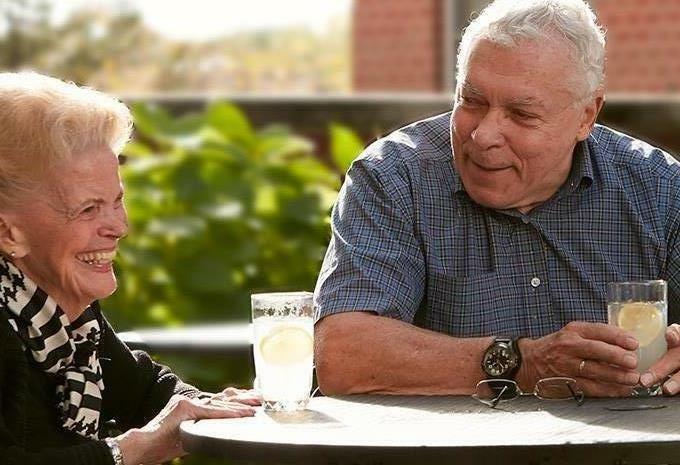 Brightview Perry Hall provides senior Independent Living, Assisted Living, and Memory Care, and is surrounded by vibrant, suburban Baltimore. With shopping centers, banks, entertainment and medical offices nearby, our residents enjoy living at the center of everything. Perry Hall in northeast Baltimore County has many options for entertainment, restaurants and relaxation.